I love garden planning, it’s one of my favourite aspects of gardening. 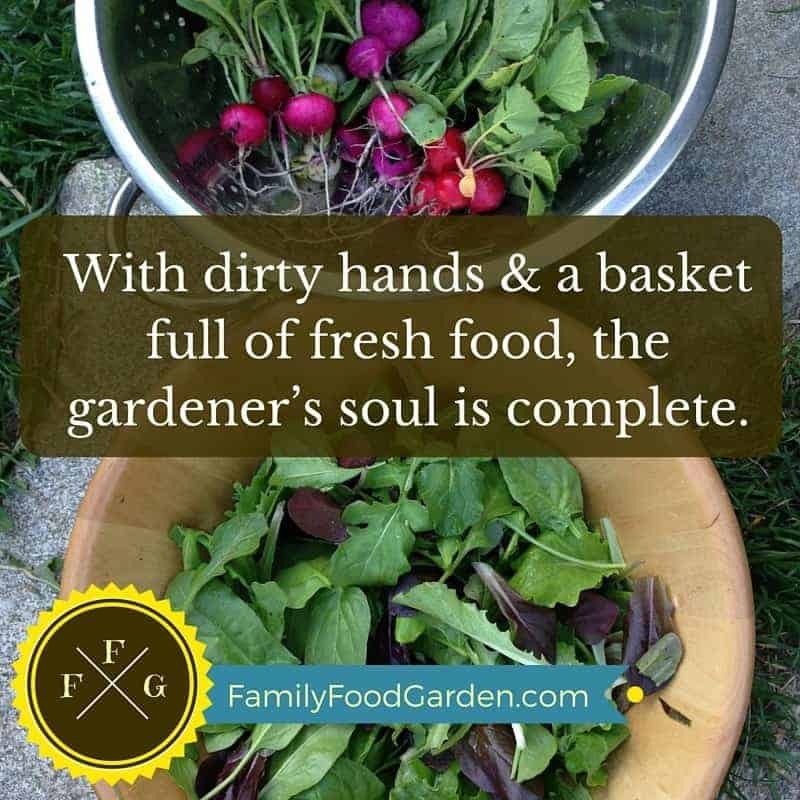 The anticipation of planting your garden for the season is wonderful. From figuring out what to grow, to creating a sowing schedule to learning how to sow your seeds. 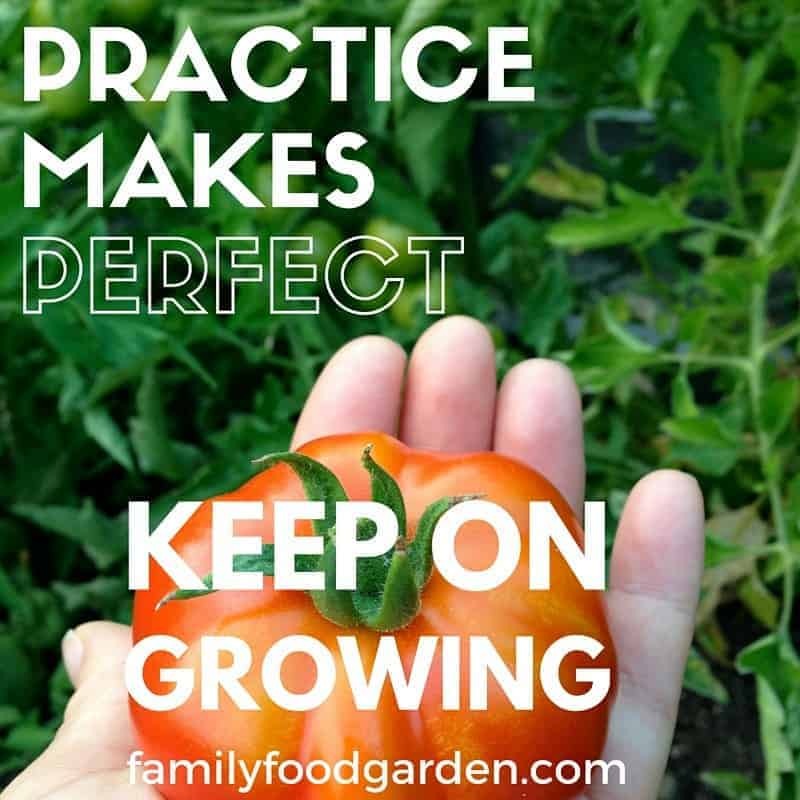 I’ll also share with you ways to increase your garden yields and how to get the most from your growing space. 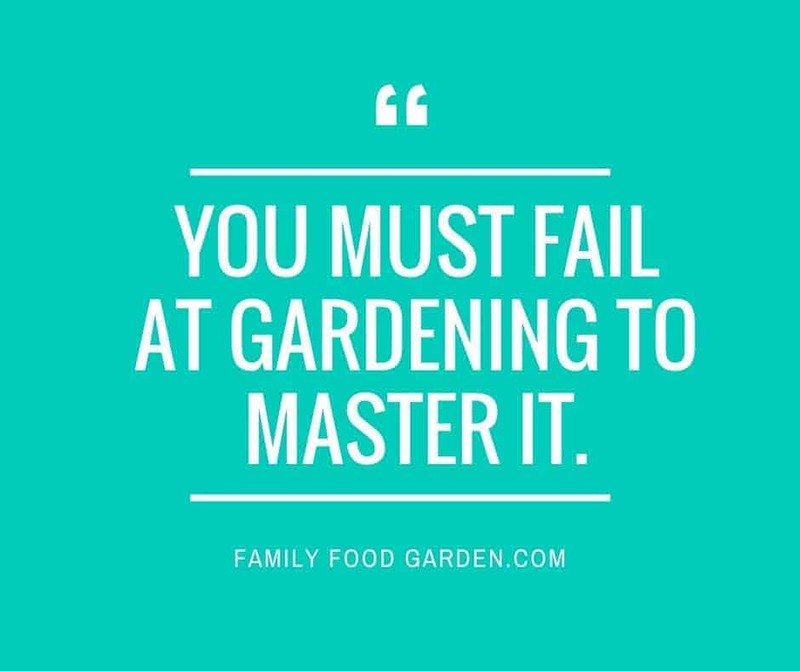 Let’s do some garden planning! 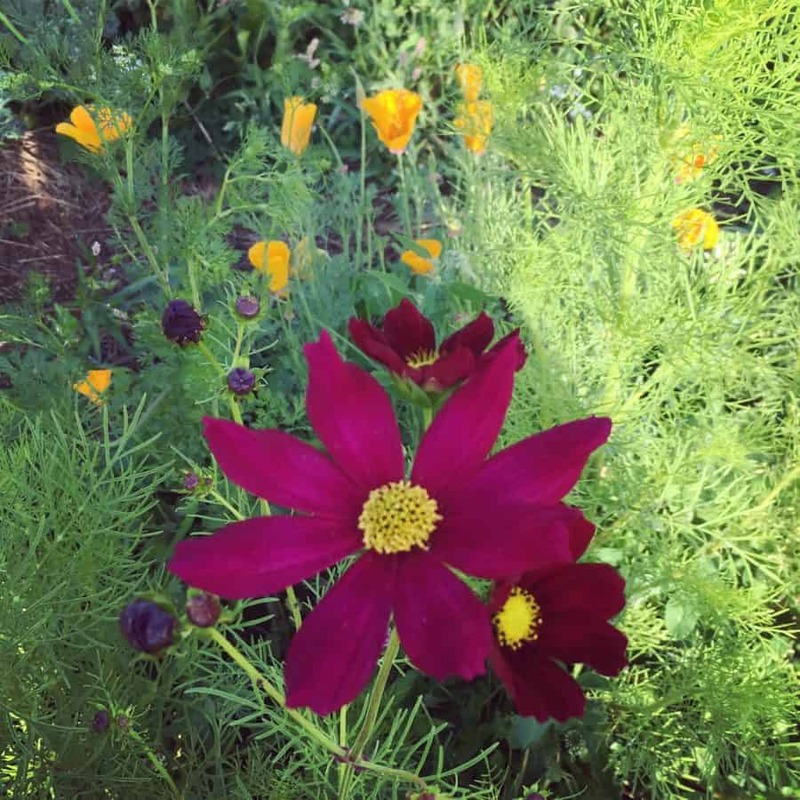 What plant needs bees to produce harvests?